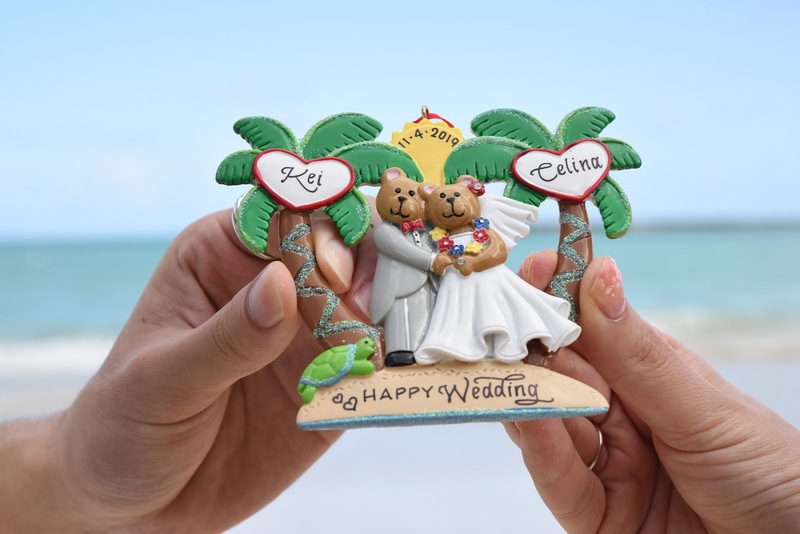 Make your wedding in Hawaii a little more custom designed with your own personal decoration engraved with your names. Remember forever your special day each time you see it. Wedding date coming in November. 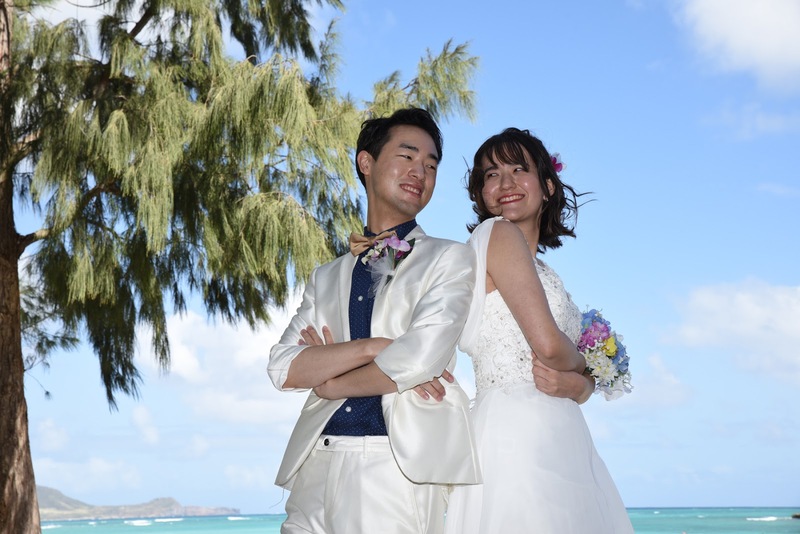 Hawaii wedding photos first.